Now an established sector at MEGA SHOW, GO GREEN highlights new products that combine innovation and eco-friendly principles. The growing trend of innovative products that meet both low-impact criteria and long-term sustainability is reflected in the major increase in environmentally-aware exhibitors. In 2019, we shall be continuing with the promotion scheme at MEGA SHOW to brand the stands of the exhibitors who wish to promote their green products and practices. A logo to identify these exhibitors will be placed on the fascia, next to the stand number, as well as being placed in the show directory, to help buyers easily identify the companies exhibiting green products. 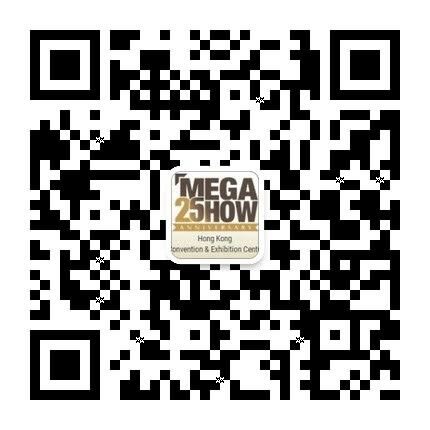 The show website www.mega-show.com will also carry a special promotion section on green products. If you wish to be part of this promotion, please let us know what products or processes qualify your company for this promotion and we shall arrange to include your offers in Go Green.